As Fabuwood continues to grow at a tremendous pace, we rely heavily on a family-like atmosphere in the workplace. At Fabuwood, family always comes first. We understand that keeping a warm community feeling requires a commitment to staff and customers that starts with upper management. Every department is led by a manager who works closely with his or her team to foster a more personal and engaging environment compared to other cabinet companies. The owners of Fabuwood do whatever they can to ensure that their staff feels special, appreciated and respected every day at work. While big gestures are important, the smaller, more personal touches really make a difference. From open-door policies and birthday gifts to constant support from Human Resources, Fabuwood goes above and beyond for their employees. 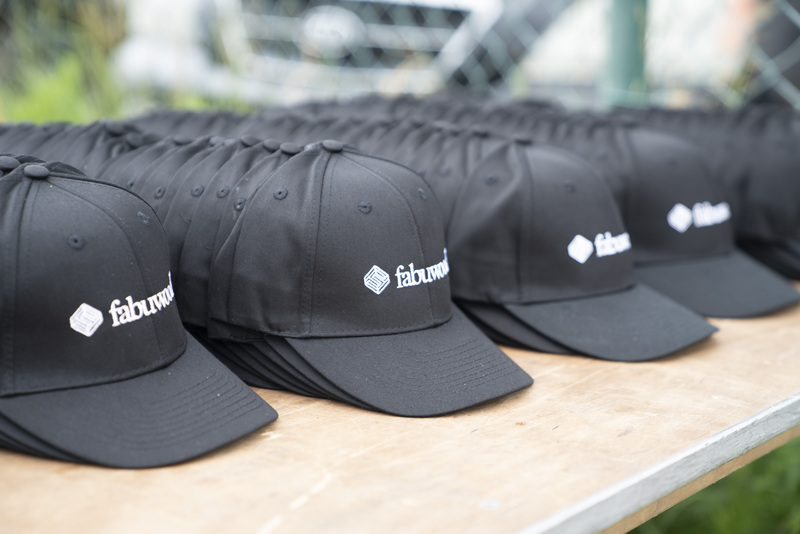 In June, Fabuwood hosted a company-wide event called “Fabuworld." Employees and their families gathered at a park near our headquarters in Jersey City, New Jersey for a spectacular carnival-themed day. 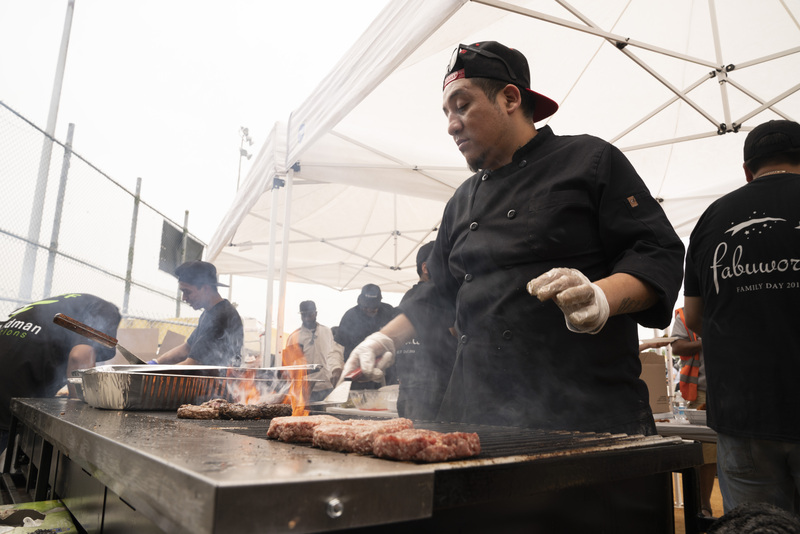 The festivities included games, a jumping castle and face painting for children, various entertainers and BBQ food. Our goal was to make sure every attendee felt as if they belong to our Fabuwood family, while having fun - of course! With events like these, we are able to maintain work/life balance. Fabuwood also takes professional development seriously and invests both time and money in understanding employees' career goals. Typically, it is not common that employees who begin working in entry-level positions work their way up to management roles. Despite its massive size, all employees have the opportunity to be leaders here. With over 800 employees clocking in each day, Fabuwood has revolutionized the feeling of belonging to a larger corporation. Do you want to work at Fabuwood? We're always looking for new talent. Leave us a note in the comment section below!